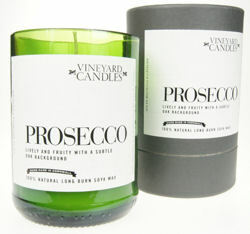 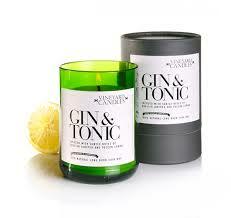 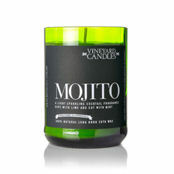 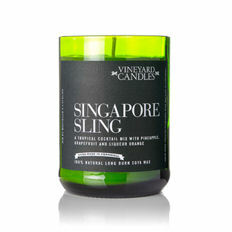 Produced by Vineyard Candles in Wadebridge, North Cornwall. 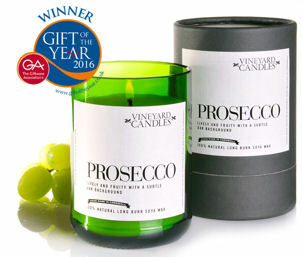 Having spent 15 years, melting glass and creating candles and in that time Vineyard Candles have won many business awards for their products, environmental credentials and ethics. 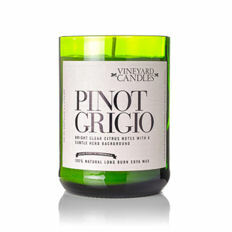 Choose your favourite Wine or Spirit from our extensive selection and enjoy a haven of serene calmness, and order and gently cooling fragrant candles.